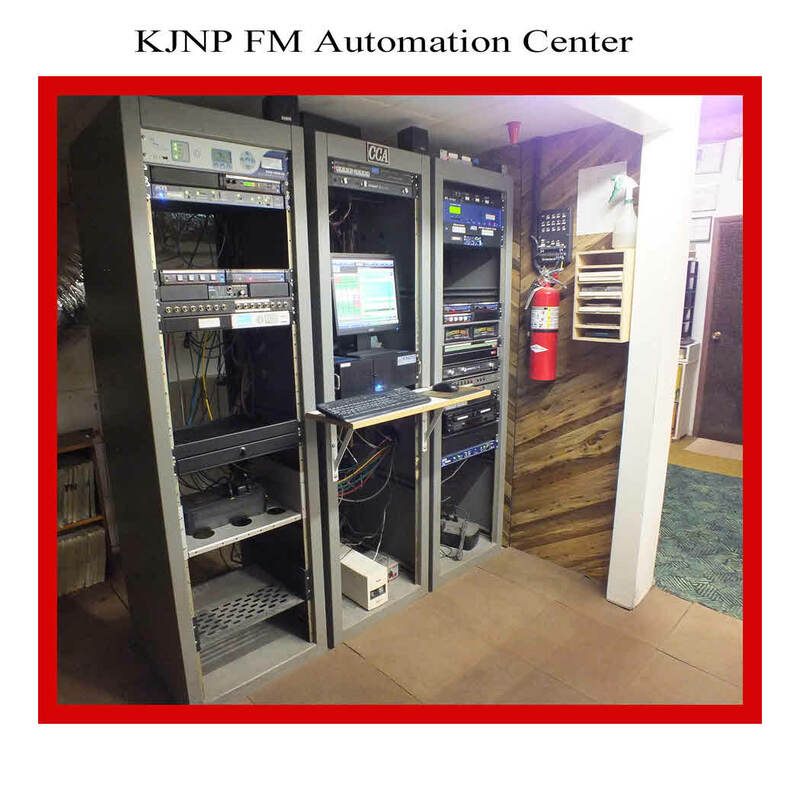 KJNP-FM, 25,000 watts - 24 hours a day reaches the Greater Fairbanks area and remote villages. The format is Classical/Sacred Music. We are an affiliate with Moody Broadcasting Network out of Chicago.